Rice, this small but significant grain is apart of the culinary history of many countries. It has weaved its way through Asia, the Middle East, South America and more and has become a staple food for the majority of the world's population. In Mexico, it's served alongside pinto beans. In Turkey, it's cooked with toasted orzo and onion. In Thailand, it's boiled in coconut milk and served with fresh slivers of mango. These rice recipes are the briefest introduction to the numerous of rice dishes to cook and eat in a lifetime. 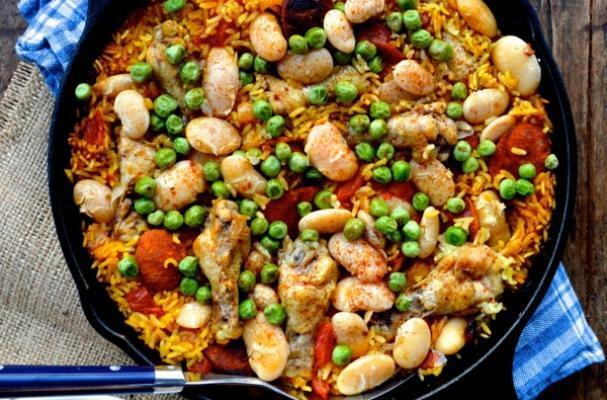 Arroz con Pollo, or chicken with rice, is a one pot meal from Spain and Latin America. Chicken thighs and legs are browned in a dutch oven with onions, peppers and seasonings before the rice is added. Before serving, the dish is garnished with olives and roasted red pepper. There are several versions of rice pilaf and each country has their own way of cooking this traditional dish. Some may add a variety of meat or vegetables while others prefer dried fruits and nuts. 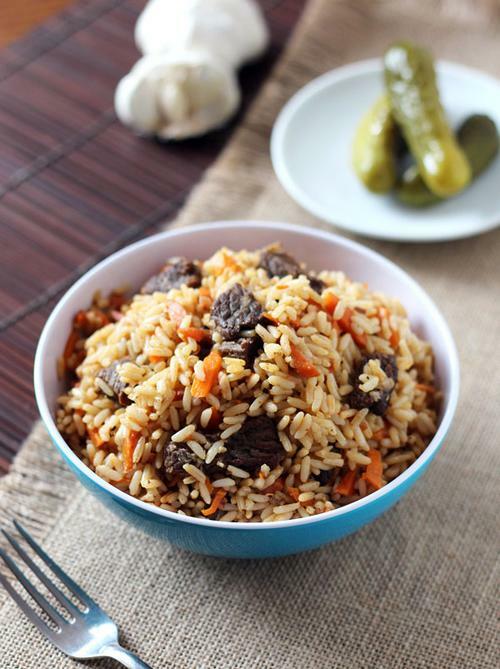 The Russian version contains beef, carrots, onions and a handful of warm spices. This classic Spanish rice dish hails from the region of Valencia. Paella has a number of different combinations but the two most well known paellas are seafood and chicken with chorizo. The main seasoning is saffron which gives the rice a beautiful golden color. It can purchased at spice shops and specialty food stores. Fried rice is a great way to use up leftover rice from the night before. While traditional fried rice is made with white rice, you can easily substitute brown rice if that's what you have on hand. Also, feel free to add leftover chicken, beef, shrimp, sausage or tofu too!